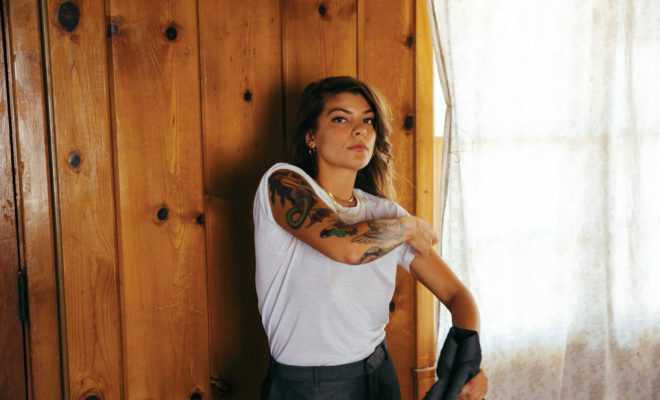 Donna Missal has announced her 2019 headline tour, which kicks off Valentine’s Day (February 14th) in Chicago. The 20-date ‘This Time’ Tour is prom themed and takes Donna across North America, concluding on March 30th. 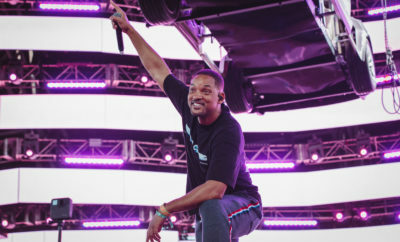 ← Previous Story Bryce Vine Announces 2019 North American Tour! EXCLUSIVE PREMIERE: Hectorina – I’m a Pretty Mean Hoofer, Buddy! New Music Video For New Found Glory!